KSEF has awarded 13 Bursaries since its inception. 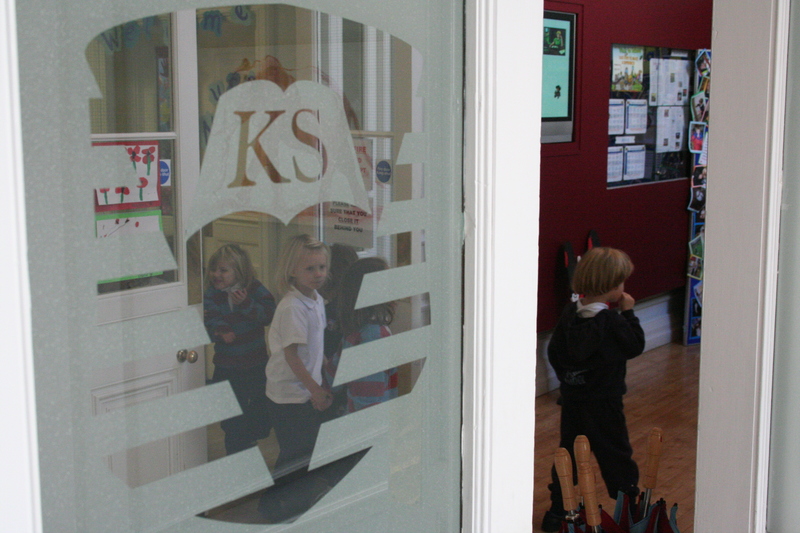 As of the beginning of the 2018/19 school year, KSEF will be supporting 3 pupils at KS. 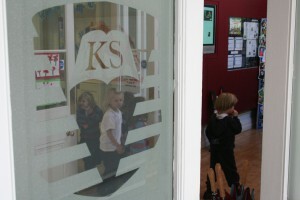 In addition, the KSEF is contributing towards the fees of 5 other pupils who have left KS. The KSEF is seeking to build a fund that can support at least 4 bursaries per annum at the school, and also contribute to the students’ future schools funding. Donations for current students are matched pound for pound by the School. Donations are also subject to tax relief. The KSEF needs to generate £100,000 per year to cover current committed funding costs. However more funding is required to ensure we are able to maintain our students’ progress in future schools. We expect the annual commitment to rise to as much as £250,000. There are also other unexpected family situations that the Foundation may need to support from time to time, which the KSEF considers.